I am extremely proud to be a skater for the Atlanta Rollergirls, especially after a weekend like this past one at East Coast Derby Extravaganza in Philadelphia. ECDX 2014 was a very memorable experience. I can say with assurance that Atlanta was a standout team in more ways than one. 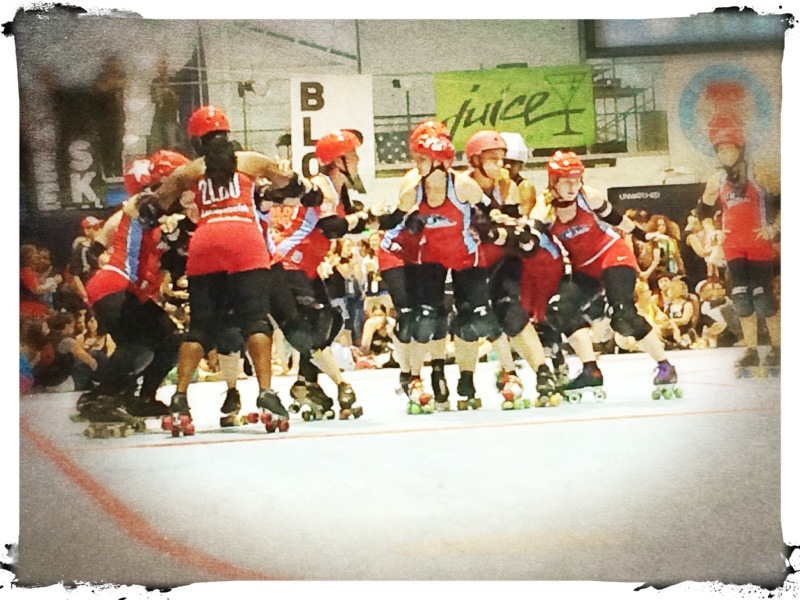 Last week, our All-Stars, the Dirty South Derby Girls (DSDG), and our B team, the Rumble Bs, boarded planes to Philadelphia, PA, crammed themselves into rental cars and joined top roller derby teams from all over the world to participate at ECDX. 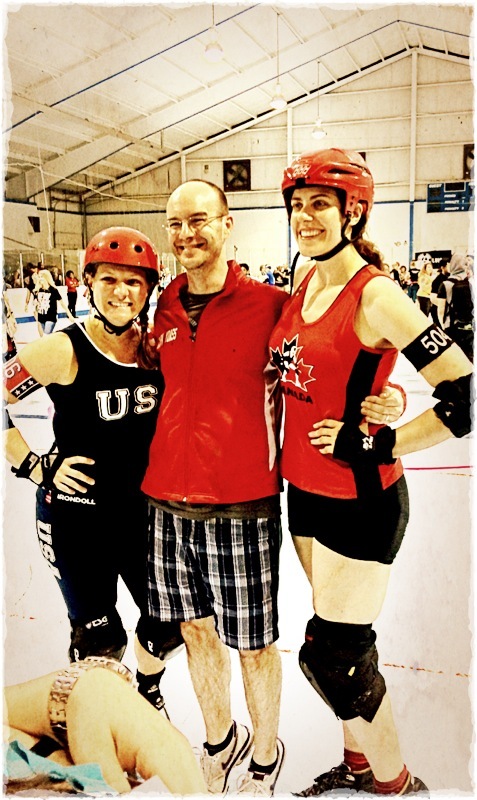 Both Atlanta Rollergirls travel teams faced their most challenging opponents this season. The major highlights consisted of DSDG taking on Philly and Gotham, the Rumble Bs facing Philly’s B team, and Wild Cherri and Nattie Long Legs lining up against each other in Team USA vs Team Canada. 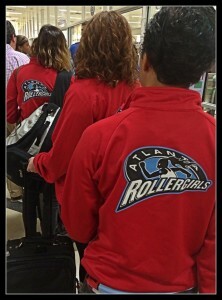 Not only could everyone in attendance see us coming from a mile away, thanks to our very large group of skaters donning the vibrant color red, but we represented Atlanta colors and spirit all weekend long. 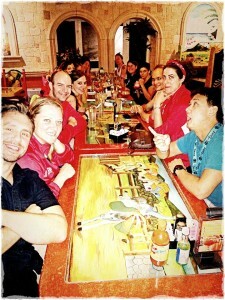 We had a strong support system both on and off the track. 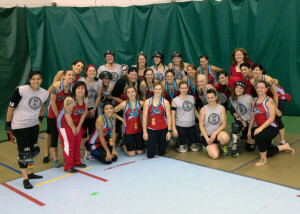 DSDG took on Philly’s Liberty Belles on Friday and the Rumble Bs claimed a very large area right next to the action to encourage our All-Stars. DSDG left their hearts on the track and we lost our voices cheering for the incredible showing. In the end, we rose to our feet and stood proud of our All-Stars’ fierce game against Philly. The following morning the All-Stars showed up to support the Rumble Bs as we took the track against Philly’s B team, the Independence Dolls. The game was a nail-biter the entire time; the win could have gone to either team. Each jam left us holding our collective breath. We knew this would be our hardest game all season, and we came prepared to fight for the win. Seeing our All-Star team in the crowd and hearing their thunderous cheers was the extra push we needed to keep fighting. We won the game after coming from behind and pulling ahead at the very end; our entire league filled with excitement over a hard-fought victory. The Rumble Bs remain undefeated for the 2014 season. Later that evening, DSDG went to battle against the number one team in the world, Gotham from New York City. Our All-Stars demonstrated incredible teamwork, drive, and strength. We could not have been any prouder of DSDG. They never let up and fought hard for every point. The entire game was awe-inspiring, and we were immensely thrilled with Atlanta’s final bout at ECDX. We win as a league and lose as a league, no matter what. Throughout ECDX, the Atlanta Rollergirls displayed class and heart and we left Philly with our heads held high, more energized than ever to finish the 2014 season off with a bang. Be sure to check us out in our July bouts at home as DSDG takes on the Naptown Rollergirls and the Apocalypstix face the Denim Demons on July 12th. You can buy your tickets either online through our website, or in person at Powerhouse Skates. 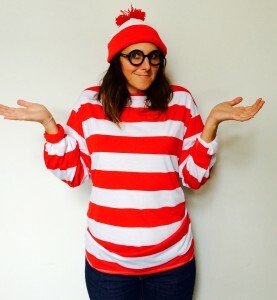 Find ARG at WFTDA Champs!